Plan on being part of our summer Bible studies at Burns! 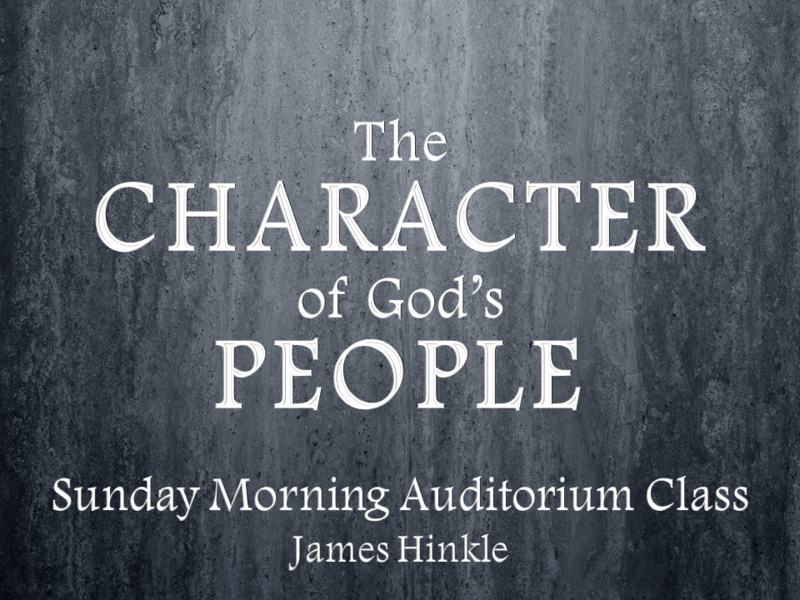 James Hinkle will be leading this study of Titus, with a few forays into 1 and 2 Timothy. We’ll think about how God wants us to behave for the good of the Kingdom. This will be our only Sunday morning adult class for the summer quarter. Classes for all ages will be available. Our young people will be studying 1 Kings for the Cookeville Bible Bowl. We will continue to be studying the life of Jesus on Wednesday nights. Children’s classes are available during the 7pm class.